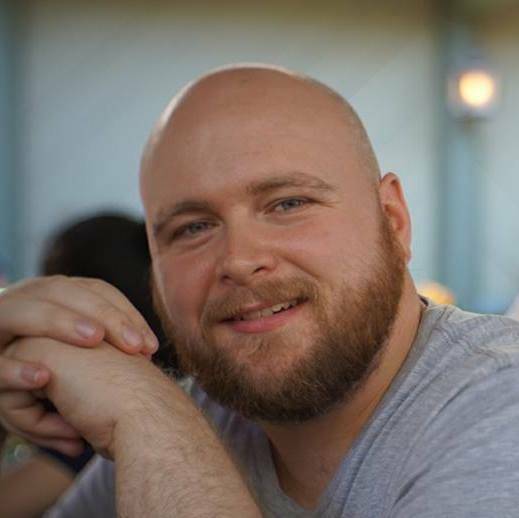 A builder can speed up his work with a diverse, high quality toolbox. And your progression can be maximised by having the correct tools at your disposal. Over the years we have spent hundreds of thousands of pounds ensuring that every member, client and trainer’s needs have been catered. We only buy high quality equipment and in quantities that ensure you never have to queue to use it, so it’s like having it to yourself. 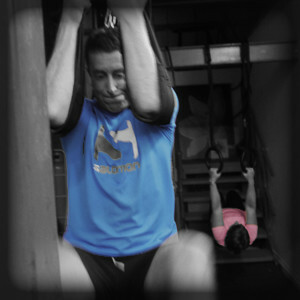 The foundations of any good training programme include strength. 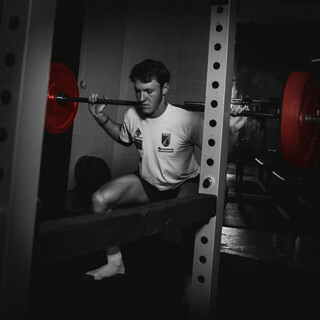 Without a baseline of strength it is almost impossible to optimise improvements in other areas. 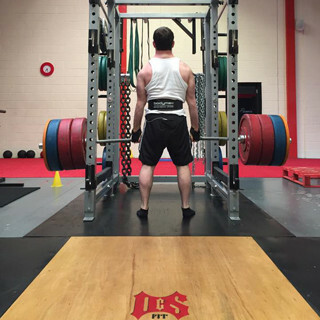 Whether it be power, fat loss, hypertrophy, speed or sports specific performance, having a strong skeletal system, strong tendons and the ability to simply lift and move more mass will allow any area specific training to be enhanced. As such, our equipment is build from the base of strength. 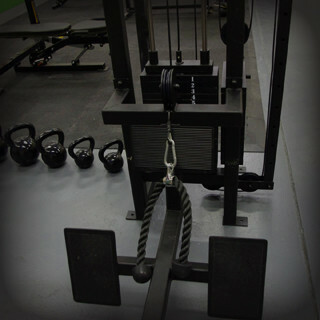 From power cages, lifting platforms and areas, dumbbells, barbells, adjustable benches and a large variety of non standard barbells, such as trap bars (hex bars), safety squat bars, fat bars (axle bars), Swiss bars and the like, through to chains, bands, fractional plates and anything else you could probably think of that would be useful, we have a huge arsenal of equipment to choose from. Most of our equipment has been purchased based on member feedback or requests and is of a very high level (no bargin bin stuff here). 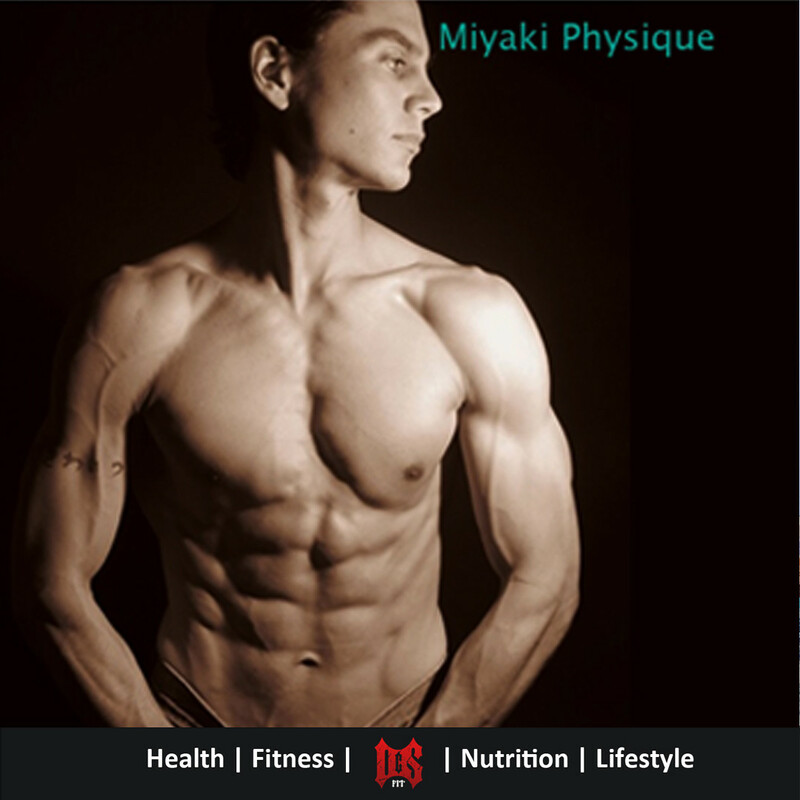 All ensuring that you are able to build the strongest possible foundations on which to build your success. 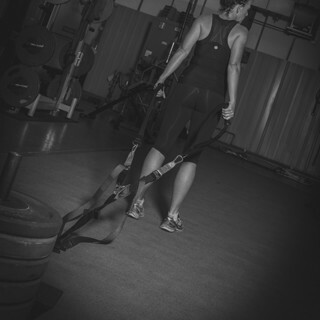 Whilst we do have some standard cardio kit, we prefer to utilise resistance based equipment to work the heart and lungs whilst ensuring muscle is kept and forcing fat to be sacrificed. 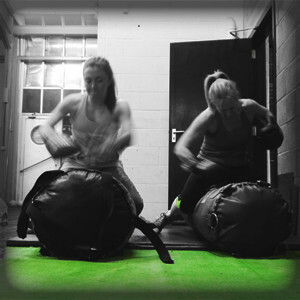 By using tractor tyres, sledgehammers, sand bags, slam balls, kettlebells, battle ropes, push and pull sleds, kegs, speed ladders and the like, we are able to deliver more of what most people want to achieve (keep the muscle, burn the fat). 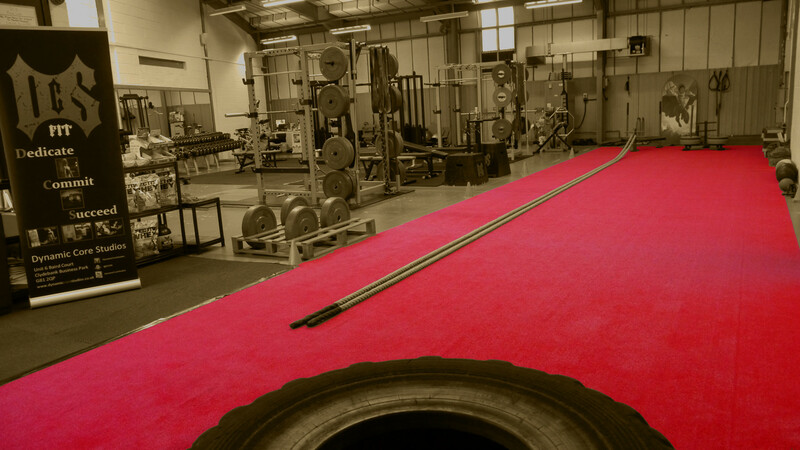 And with 2 dedicated astroturf runs (one 4m x 19m and the other 2m x 11m) along with a studio space that can not only be used for setting up circuits, flipping tyres and the like, but is accessible to the outside allowing for outdoor training to be mixed with indoor training and without sacrificing the access to equipment. 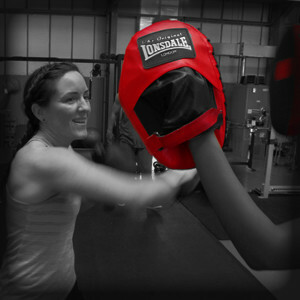 Getting a sweat on has never been so versatile, fun and productive. 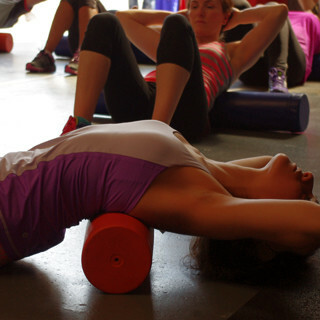 If you can’t move correctly, you can’t perform well and your progress will suffer. Therefore, it is a good idea to keep aside some time for mobility, postural and weak point correction as part of your routine. 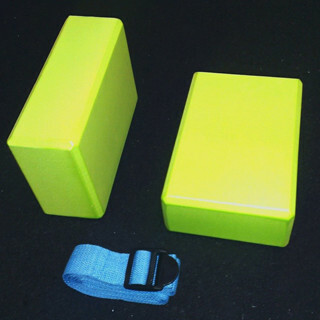 As such, we have an array of mobility and rehab tools on hand, from foam rollers of differing grades, thera-bands, resistance bands, lacrosse balls, peanuts, yoga blocks and belts (along with the mats) as well as other multi-use equipment that can aid in getting you moving properly. Failing that, we have our own in-house Sports Therapists that can take a look at your aches and pains and ensure you remain working optimally and optimising your training to continually improve. Until fairly recently, gyms were a place you would lift weights and workout. Leisure clubs were places you would swim, sauna, play sports and have lunch. Then leisure clubs tried to get in on the action by watering down the premise of a gym and making everything look colourful in order to make people feel they were doing the same workouts. Over time they have evolved into including more free-weights because, ultimately, that is what gyms are – lifting and moving things, not strapping into a chair while your body gets lazy in stabilising. 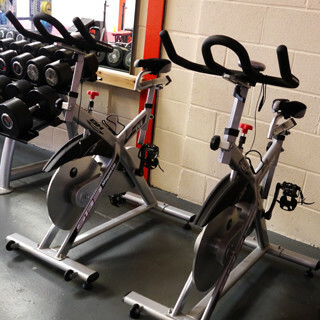 Therefore, we do not have fixed resistance machines, as they simply don’t do the job well. At the heart of our layout are free-weights. However, unlike most facilities, we do this to a high level. 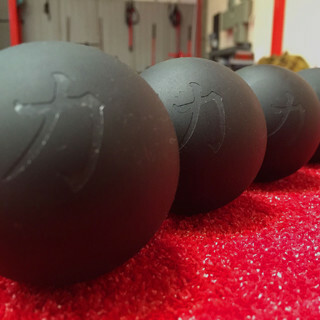 Our barbells are 90% competition grade. We have a variety of power bars, Olympic lifting bars and specialist bars, in both male and female sizes (including Swiss Bars, Fat Bars, Safety Squat Bars, Trap Bars & Female sized bars). 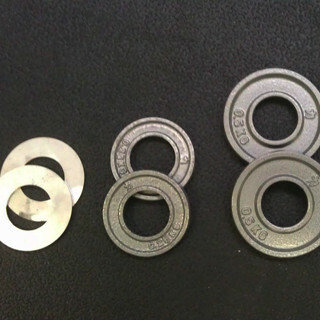 We have bumper plates, space saver & steel plates and the sizes range from 0.125kg to 50kg plates. Our dumbbells are Hammer Strength ranging from 2kg to 50kg (in 2kg increments) and our kettlebells start at 4kg (for my 2 year old to play with) and go up to 32kg. 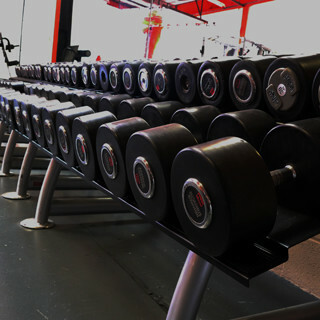 All in, there is in excess 3,500kg of weights, power racks, platforms & benches. Add to that ancillaries, such as chains, bands, fat grips, lockjaw clips, preacher curl, boxes and the like and you have a complete and solid basis for development. Whilst we don’t utilise fixed resistance machines, there is a value in the unstable versions for muscular development, namely cable systems and body weight apparatus. Our cable system was built to order to allow for versatility and avoid queues. We, therefore, included a seated cable row (to avoid the awkward floor set up on a cable crossover), a lat pulldown, and adjustable height cables both in the cable crossover position but also separate, again to avoid queues or awkward set-in scenarios. We also have a Deluxe Glute Ham Developer, a hyper extension station and suspension cables, olympic rings, plyo boxes and heavy resistance bands all of which can be set up to give a BETTER training approach than any fixed, single use resistance machine. We don’t do treadmills! 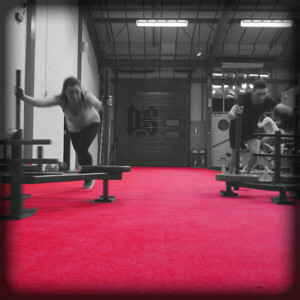 When we opened, we had one on standby and asked anyone who mentioned them to try our drag sleds and prowlers for 5 mins. If they still wanted a treadmill at the end, we would buy one. Not one person took us up on the offer. If you enjoy running, go out for a run, we have a lovely outdoor space that can be used at any time and we are in a business park, so there is plenty of space beyond that. The only traditional cardio equipment we have are spin bikes and a concept 2 rower. These are much more useful than most other cardio equipment, but they are rarely used (outwith Personal Training evaluations, which are conducted here). 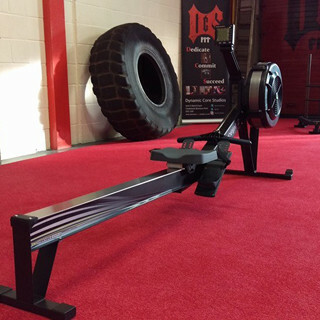 Rather, our members quickly see the increased value of our prowlers, drag sleds, ropes, harnesses, punchbags and other conditioning tools. 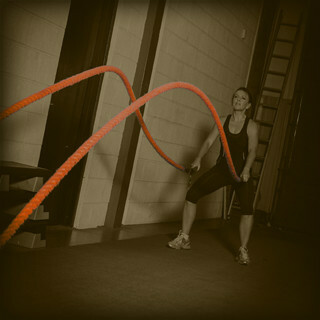 Particularly as they learn how they are much better for achieving fat loss in the way they want. I’ve been using this gym for two months now, and I have to say it’s the best weight training experience I’ve ever had. I go three times a week, and Mark (the owner/operator) has been very willing to observe and comment on my form and routine whenever I have asked. 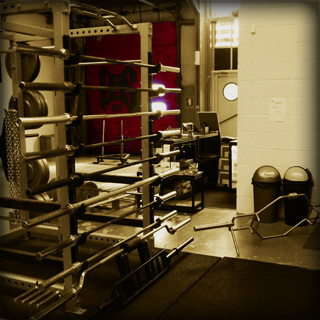 The gym itself is well equipped, with just about everything you could need for weight training, including some equipment I’d never seen before (the prowler, for instance). If you have any comments or queries on our equipment selection, please feel free to use the form below to get in touch.